Join Mary Buffett LIVE from 1 to 2 June 2019 at Sandton Convention Centre in Sandton Central, alongside Sandy Jadeja and other investing gurus. Learn the insider copy/paste formula for boosting your monthly income from the man who government officials and royal families listen to. 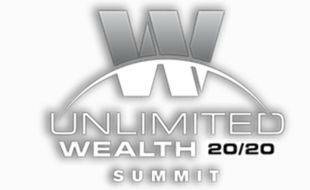 Create 'unlimited wealth' for your future, your freedom and your family even if you have zero trading or investing experience.